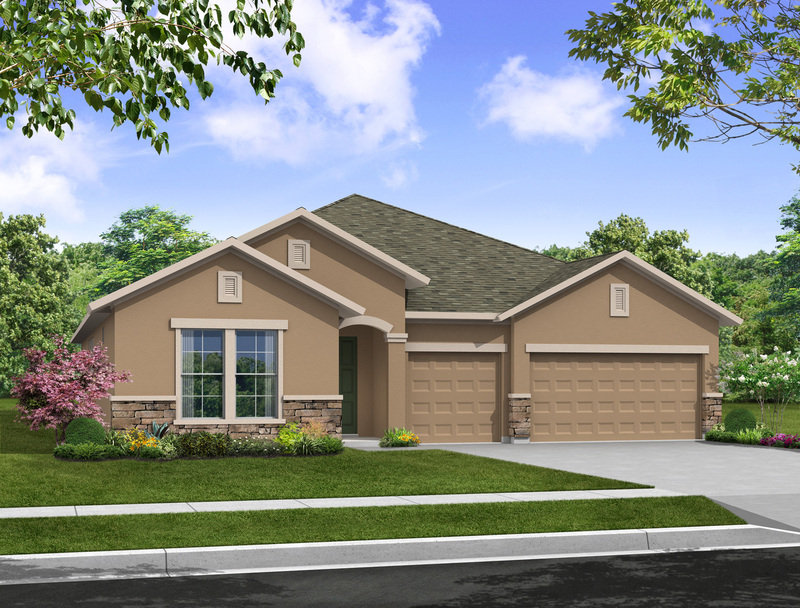 Tampa, FL (January 20, 2015): David Weekley Homes, the nation’s largest privately-held home builder, has announced their newest model home opening in the Tampa-area community of Hunters Lake. Highlighting the builder’s Park Series of homes available in the Seffner community, The Beardsley is a one-story home with five bedrooms, four full baths, one half bath and three-car garage. Situated on a 60-foot homesite, The Beardsley also features tray ceilings in the study, dining room and owner’s retreat, a super shower in the owner’s bath, sliding glass doors from the family room to the pool and lanai, and a bonus room. David Weekley Homes is also building their Manor Series homes, situated on 80- and 100-foot homesites, in Hunters Lake. Buyers in this community can enjoy a private, gated community with a tot lot and dog park onsite, no Community Development District fees and nearby shopping, dining and entertainment. For more information about David Weekley Homes in Hunters Lake, contact 813-422-6170.